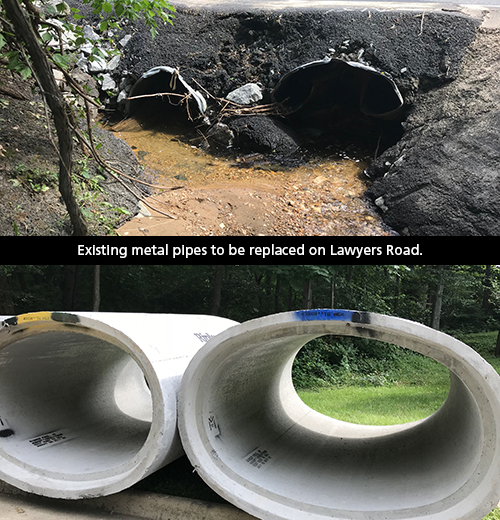 Crews will be replacing pipes along Lawyers Road, causing the thoroughfare to close until 5 p.m. Friday. 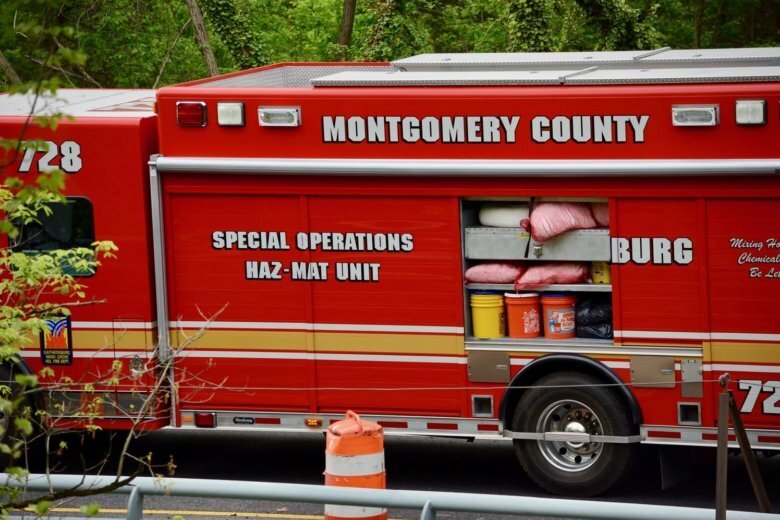 A fuel spill at Cabin John Creek Saturday morning caused road closures and delays on Cabin John Parkway in Bethesda, Maryland. 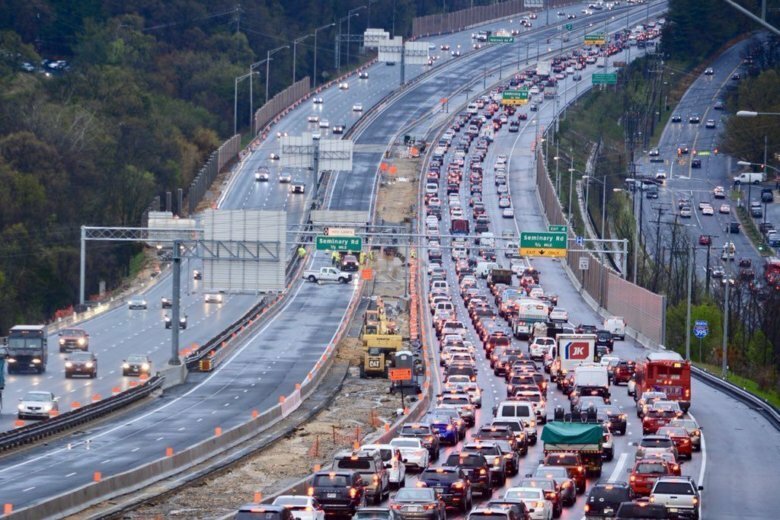 Extreme flooding affects commuters in DC, Va.
Torrential downpours and flooding led to an extended closure of the Interstate 95 Express and Interstate 395 HOV lanes Monday morning. For a time, nearly 20 miles of the carpool facility was off-limits to morning commuters, backing up traffic on the mainline for miles. 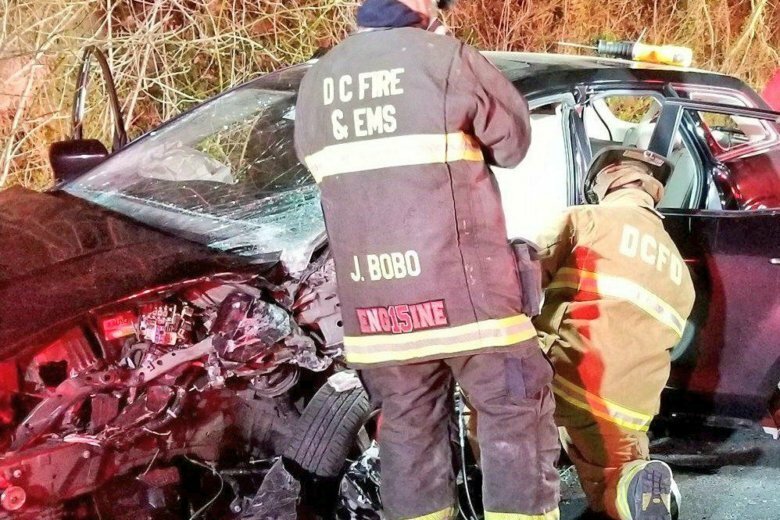 Officials say the crash occurred just before 4 a.m. Sunday, west of Chain Bridge Road on the Clara Barton Parkway in Northwest. 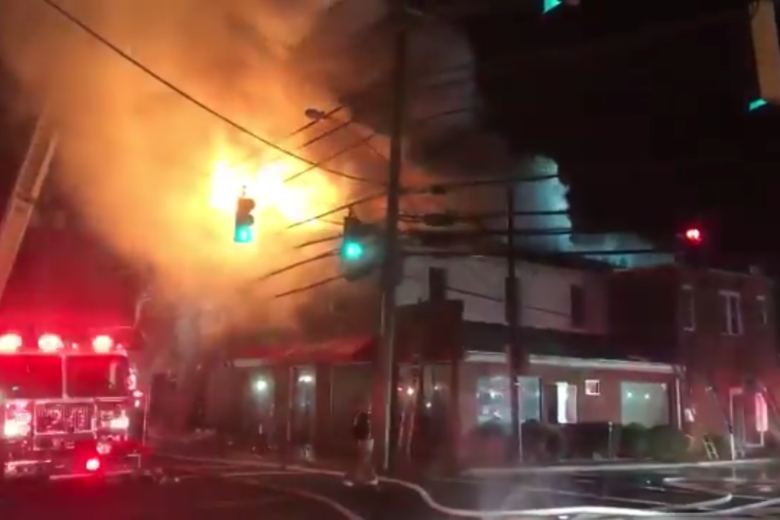 The intersection of Great Seneca Highway and Middlebrook Road remains closed after a pedestrian was fatally struck by a car. 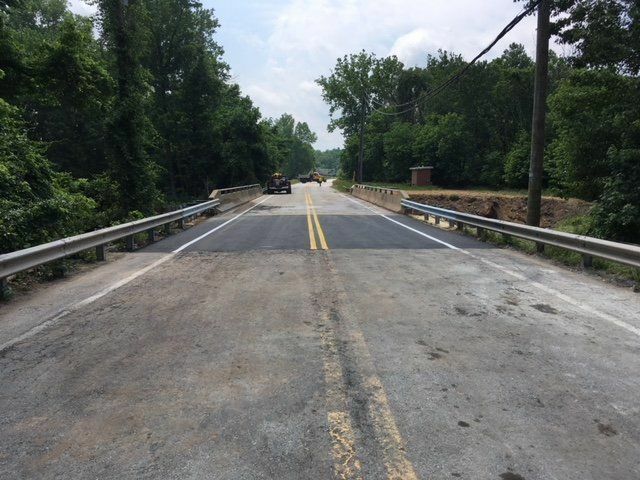 Construction on the Pennsylvania Avenue Bridge over Rock Creek Parkway, begins Tuesday, May 2, and is expected to last for about seven months. 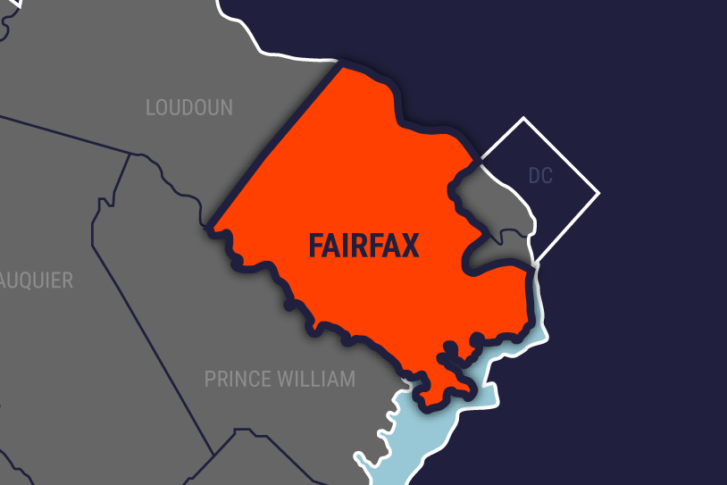 The intersection at Georgia Avenue and Randolph Road in Silver Spring, Maryland, will be closed Saturday between 6 a.m. to 7 p.m., to reconfigure traffic lanes. 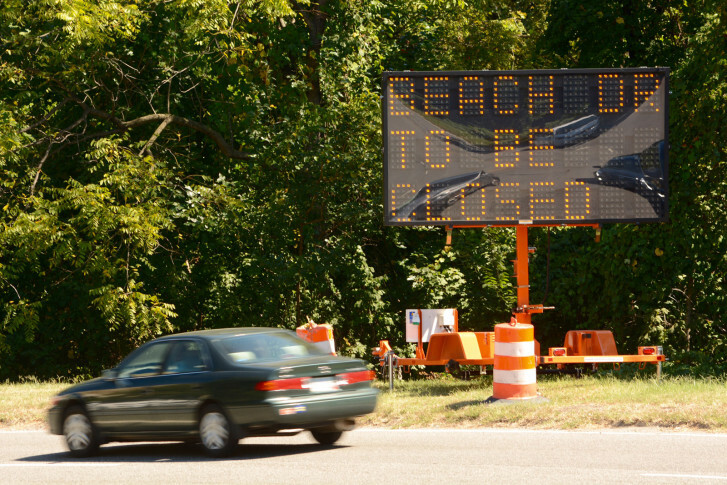 National Park Service and D.C. officials urge drivers who normally travel on Beach Drive as part of their commute to plan ahead for the long-term road closure that starts on Thursday. 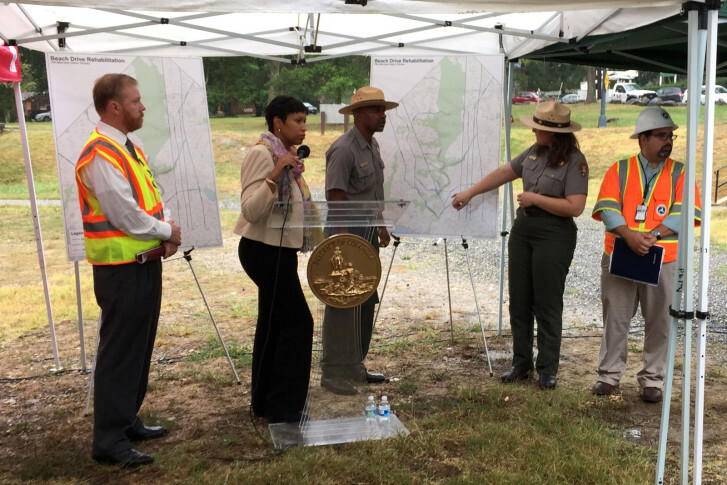 Thousands of commuters in the District will need to find a new route around a major work zone by next week when the National Park Service closes a large stretch of Beach Drive. 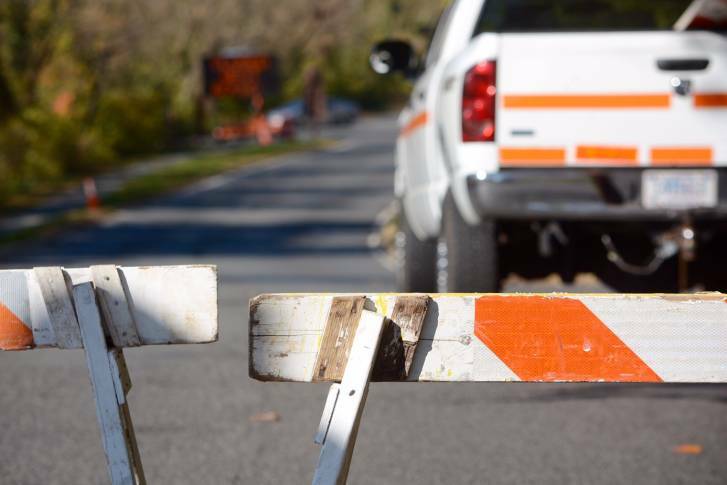 Will L Street reopen in time for Monday morning rush hour? 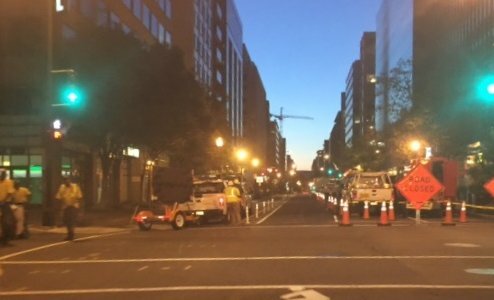 A massive underground transformer fire in downtown D.C. six days ago caused the closure of L Street between 19th and 18th Streets NW, but as of 6 a.m. Monday one lane was open.